In this lesson we're going to define inventory in accounting, explain what it means for different businesses (using examples), and compare service, trading and manufacturing businesses to each another and how inventory fits into these. Inventory are stock, goods, merchandise. It's those assets, those products, those things of value, that you either buy from another or make yourself, that you then sell on to someone else (at a higher price than what it cost you to buy or make the inventory). 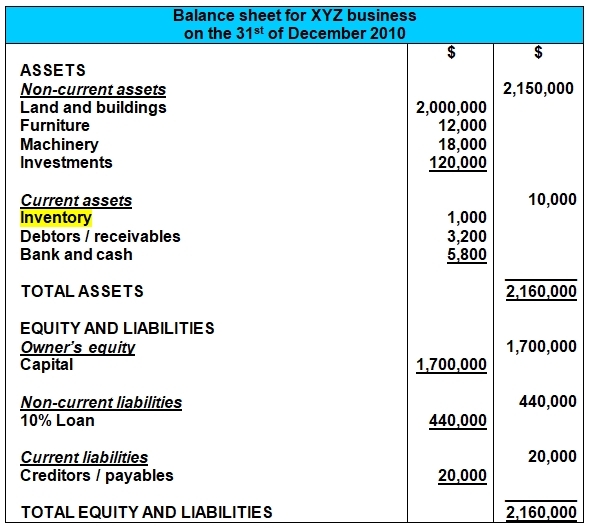 As you can see above, inventory are classified as current assets in accounting. This is because the business intends to sell them (and usually does) within a year from the date that it is listed on the balance sheet. 1) Joe Superathlete Shoes sells Adidas and Nike shoes. Guess what? Those are both inventory for his business because they are bought from the manufacturers of the shoes and are sold to the public at a higher amount, resulting in a profit for the business. 2) Morgan Used Cars sells used cars. Are these inventory? Well, usually motor vehicles would fall under non-current assets in our balance sheet. However, in this particular case, the business intends to sell them as part of their regular business operations (and in less than a year), and so these cars are classified as "inventory" under the category of "current assets." 3) Davison Investments is a property investment company, trading in residential and commercial properties. Now, these properties - land and buildings - couldn't possibly be anything but a non-current (long-term) asset, could they? Actually, they could. Just like motor vehicles, land and buildings often fall under "non-current assets" in the balance sheet for a business. However, because Davison Investments trades in properties - meaning they intend to sell them as a regular part of their business operations (i.e. within a year), then these properties are classified as "inventory" for their business (and just as before, under "current assets"). So as you can see, inventory are not necessarily small items that are sold quickly. The size of the asset, or how quickly one can sell it, is not the overriding factor when classifying an asset as inventory. The overriding factor is what the business intends to do with the asset. If they bought it (or made it) with the intention of selling it for a higher price, and they routinely sell this type of asset to others, then that asset is inventory. Now, in our lessons and examples up until now we've been looking at transactions, journals (debits and credits), T-accounts and reports for service businesses. 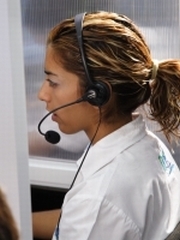 Service businesses are businesses that provide a service, such as accounting services, tailoring services, electrical services, banking and medical. But there are two other types of businesses apart from service businesses, both of which revolve around the selling of inventory. Those two other types of businesses are trading and manufacturing businesses. In this section on inventory we're going to look at the different accounting rules regarding inventory and how they're applied in these two types of businesses. But first, let's make sure we understand what trading and manufacturing businesses are and what they have to do with inventory. Trading businesses (like the one shown above) are businesses that buy inventory at a low price and sell it to someone else at a higher price. 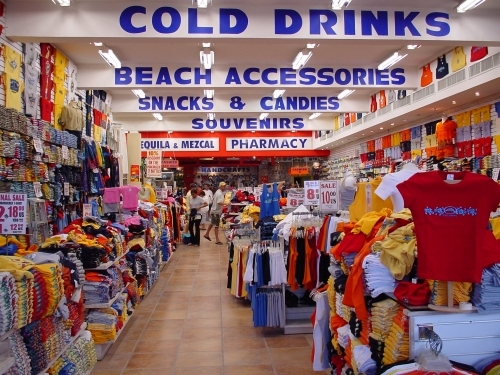 Examples of trading businesses are clothing stores, hardware stores and supermarkets. 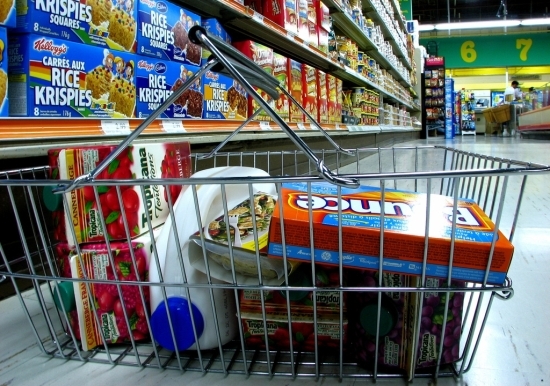 Retail stores are always trading businesses as they buy inventory at a low price from a wholesaler or manufacturer and sell these at a higher price to consumers. Unlike trading businesses, manufacturing businesses do not buy products at a low price and sell at a higher price. Instead manufacturing businesses make products, which they then sell. 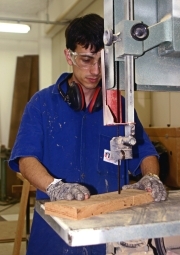 Some common examples of manufacturing businesses are construction companies, car manufacturers, and even bakeries (bakeries manufacture cakes, cookies, bread, etc.). By the way, there may be one other category of business apart from service, trading and manufacturing businesses... A business that also deals with inventory... Care to take a guess? This category consists of businesses who extract or gather natural resources and sell these. 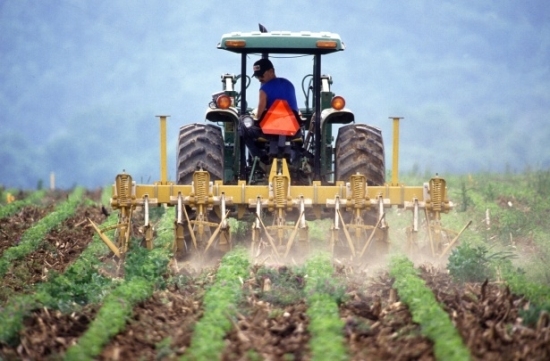 Businesses like mining companies and farmers. These guys don't manufacture (make) corn or gold or wool. They also don't buy it at a low price and sell it at a higher price. They extract it or grow it in nature themselves. I don't know what you'd call this business category exactly, but they're definitely a category on their own, and they definitely have inventory too. Okay, so that's it for our lesson on What is Inventory? I hope you enjoyed it and now have a better understanding of what could be classified as inventory. In the next lesson we'll go over common ways to value inventory in our records. So if you're ready, click ahead to the lesson on FIFO and LIFO Accounting and the Weighted Average Method. What is the Accounting Entry for Giving Away a Free Sample?